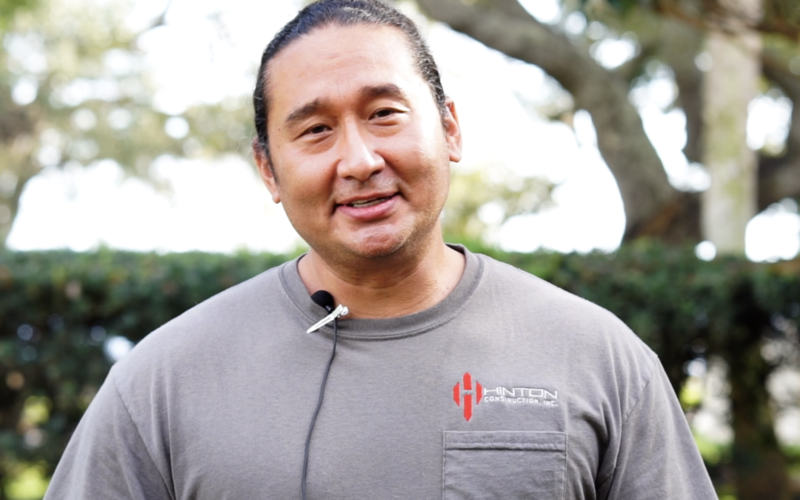 Ed Hinton from Hinton AC talks about his experience working with Webb Insurance Group. 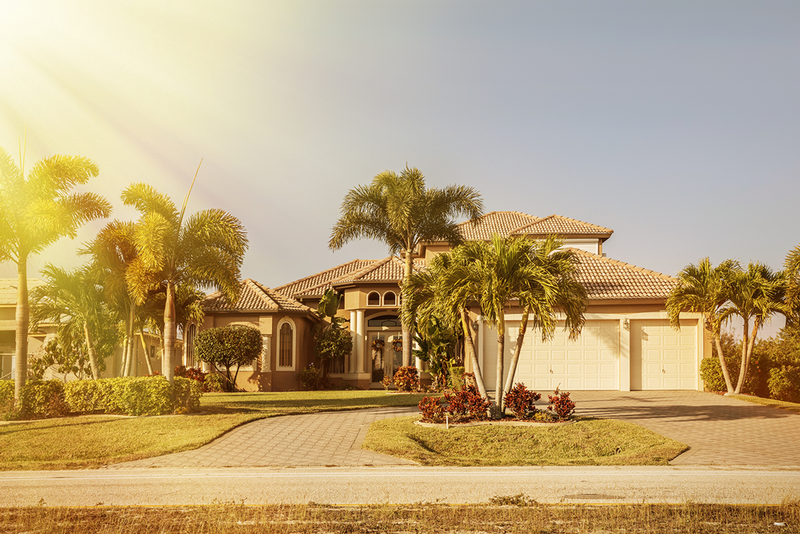 Why did my homeowners insurance rates go up? Worker’s Compensation Eligibility: Are Seasonal Workers Covered? If you hire seasonal workers, you may be wondering whether they’re covered by worker’s comp. 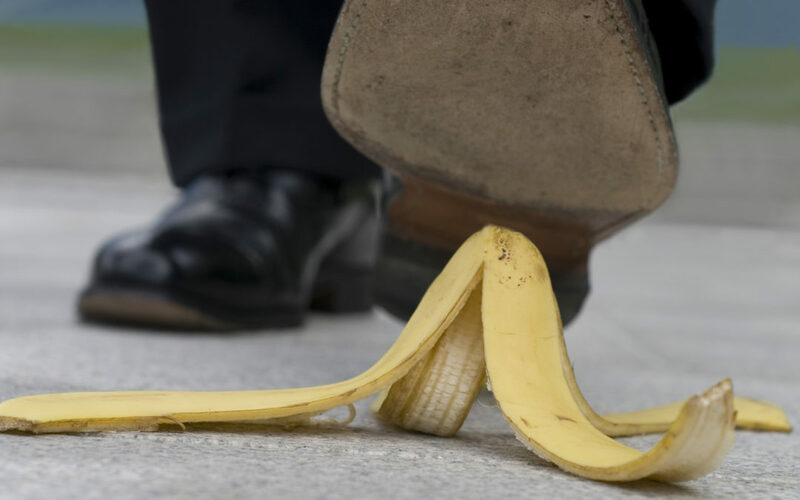 Read on to learn about worker’s compensation eligibility. 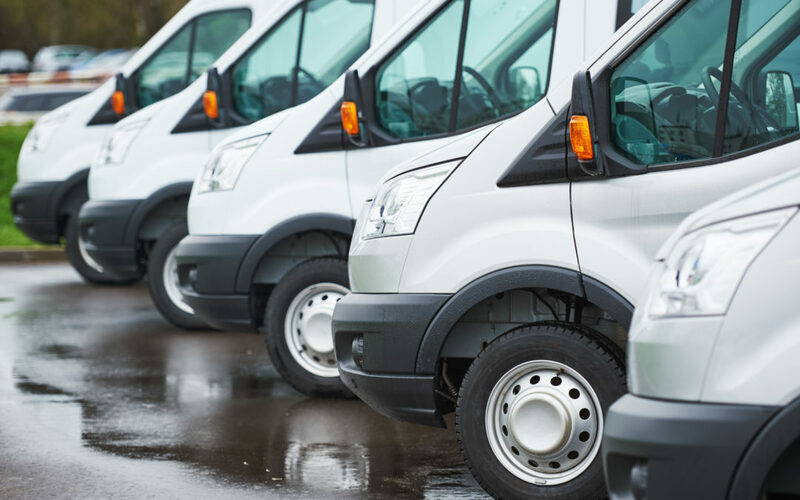 If you need to get commercial vehicle insurance for your vehicle, you should first know these 5 important facts. 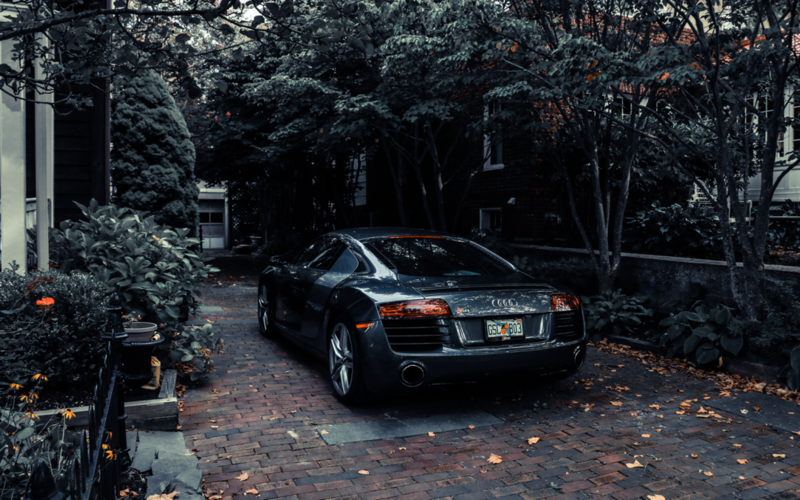 How Can You Increase Your Home’s Value? 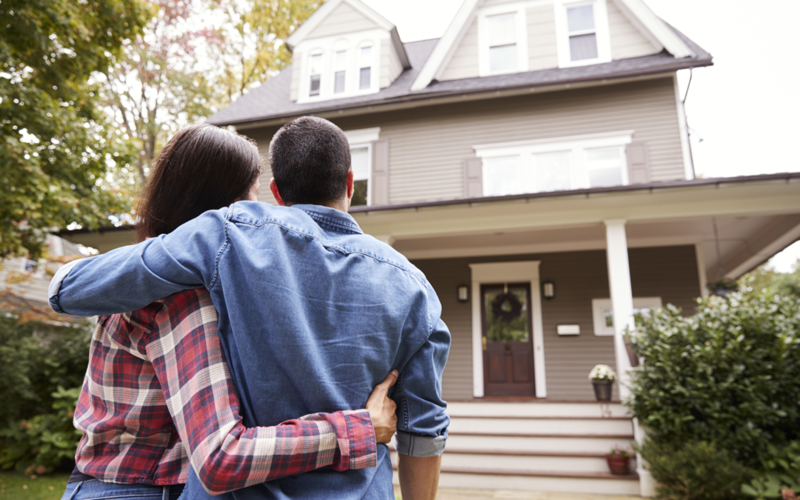 If you’re looking to increase your home’s value, take a look at our tips on getting started. While you aren’t required to carry insurance on a motorcycle in the state of Florida, that doesn’t mean you should ride uninsured. Helmets aren’t required by state law either but we all know just how important it is wear them. 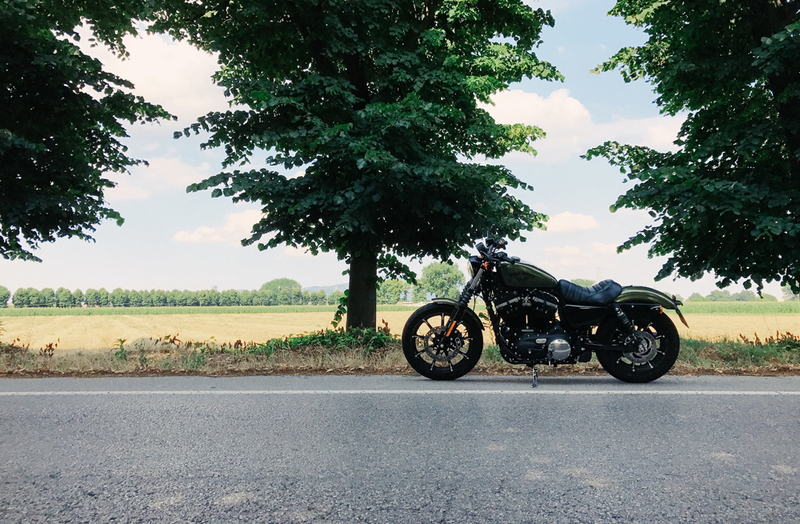 Read on to learn how purchasing motorcycle coverage can help you ride with peace of mind. 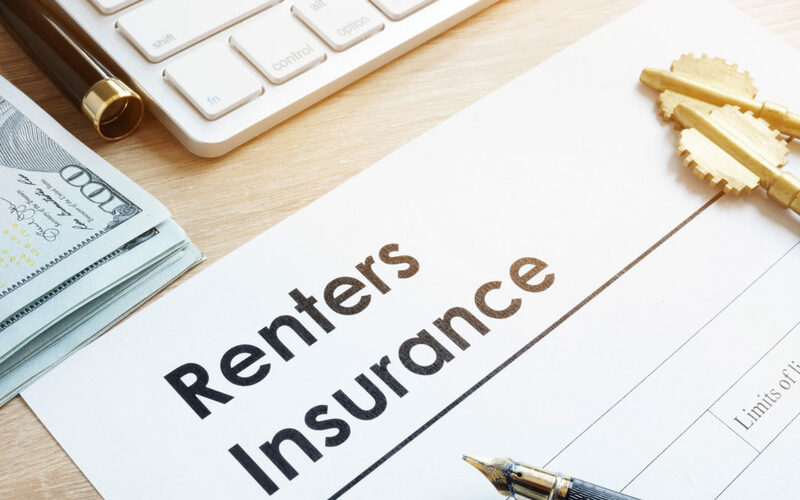 Many landlords and property management companies require you to purchase renters insurance before moving in, but why is renters insurance so important?